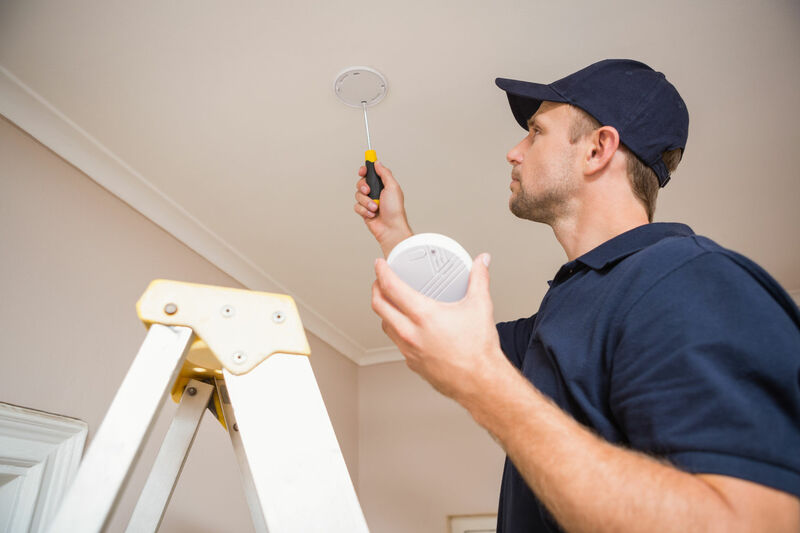 Property Solutions Inc. recognizes how critical it is to monitor, repair, and maintain all of the buildings we work with in Columbus, Ohio and surrounding areas. Our team provides full-service lawn care and landscaping support for properties of all shapes and sizes – from individual homeowners to large commercial complexes. 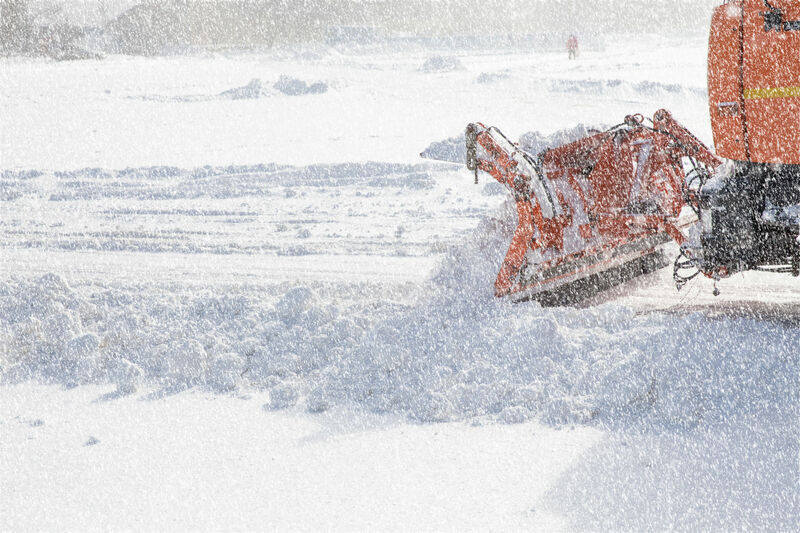 A full-service, year-round property maintenance company, Property Solutions, Inc. is here to help you with any snow and ice removal from any type of property to make sure that your building is accessible. 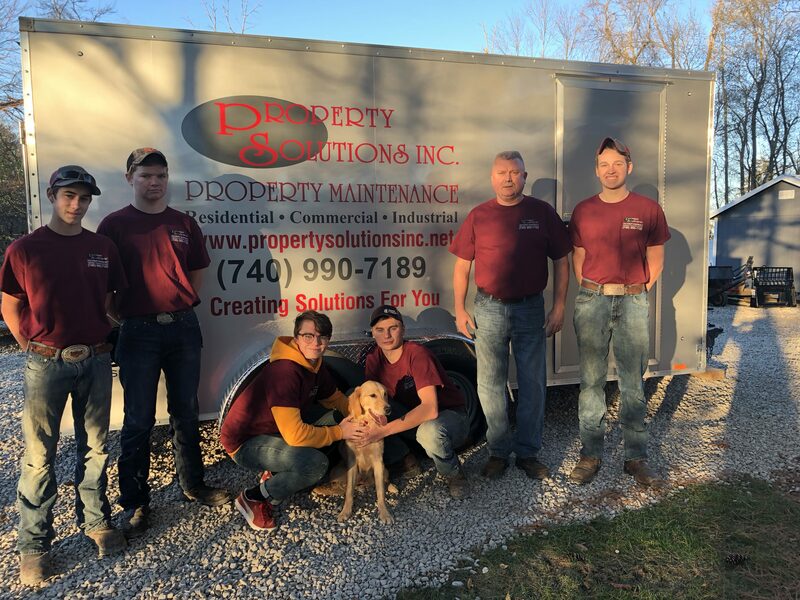 For over 20 years, Property Solutions Inc. has been a trusted building maintenance, lawn care, and snow removal company. Since then, Property Solutions Inc. has grown into a full-service commercial building maintenance company. We help businesses large and small with all their maintenance needs. Serving Columbus, Worthington, Westerville, New Albany, Upper Arlington, Powell, Dublin, Lewis Center, Delaware, and Sunbury.